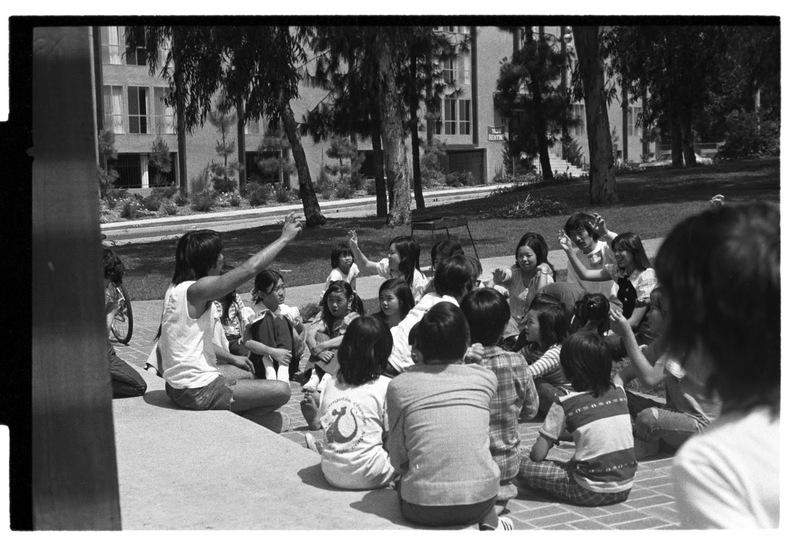 We would like to give a special word of remembrance and gratitude to our good friend Dr. Victor Shibata, without whom DEI would not be where it is today. Victor passed away in April 2012. It is difficult to articulate how important Victor was to our community. He was a trusted friend, a leader, and an inspiration. 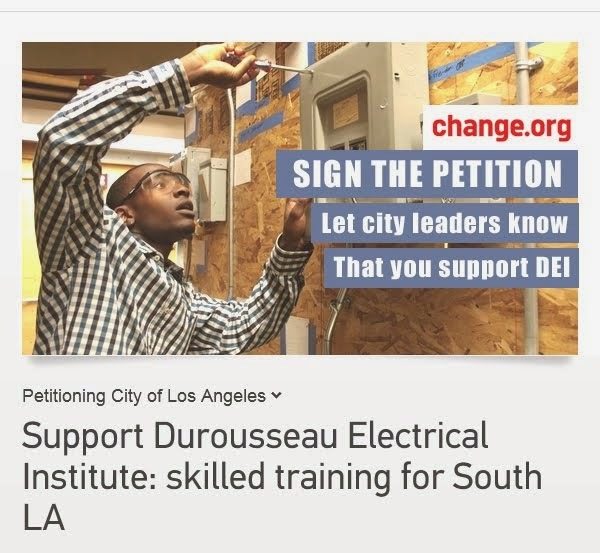 Victor was instrumental in getting Durousseau Electrical Institute off the ground, joining with Teo and Ray in conceptualizing the idea and bringing together community members to help where it was needed, including Missy Washington and Nick Nagatani. 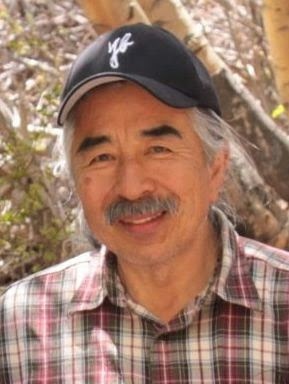 Victor had roots in activism; he was involved in the Civil Rights Movement, organizing community events, after-school programs, cultural exchanges, and movements, including the Manzanar Pilgrimage, an annual pilgrimage and festival at the site of the first Japanese-American interment camp about 230 miles north of Los Angeles. The pilgrimage is still going strong to this day. He co-founded Yellow Brotherhood, a drug-prevention and youth organization in the sixties and seventies. Victor went on to become a healer. He trained as a chiropractor, acupuncturist, and Chinese Energetic Medicine practitioner, serving this community for over 30 years. With a history of service and activism, it is only logical that DEI spoke to Victor. Whenever he saw a need, he stood up and was willing to do whatever was necessary to make a change. He was a creative thinker and communicator. His stories and ideas inspired countless, and continue to do so. He lived his ideals and was always moving forward with a new project, or healing modality that would serve the greater good. Thank you for all that you've done Victor. 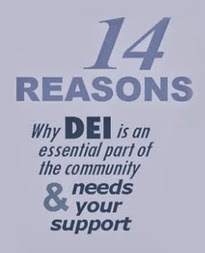 For DEI, and for this community. 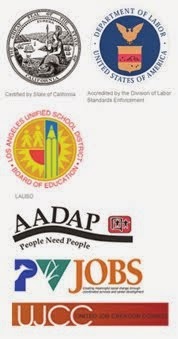 We hope to make you proud. Anderson was part of our community. 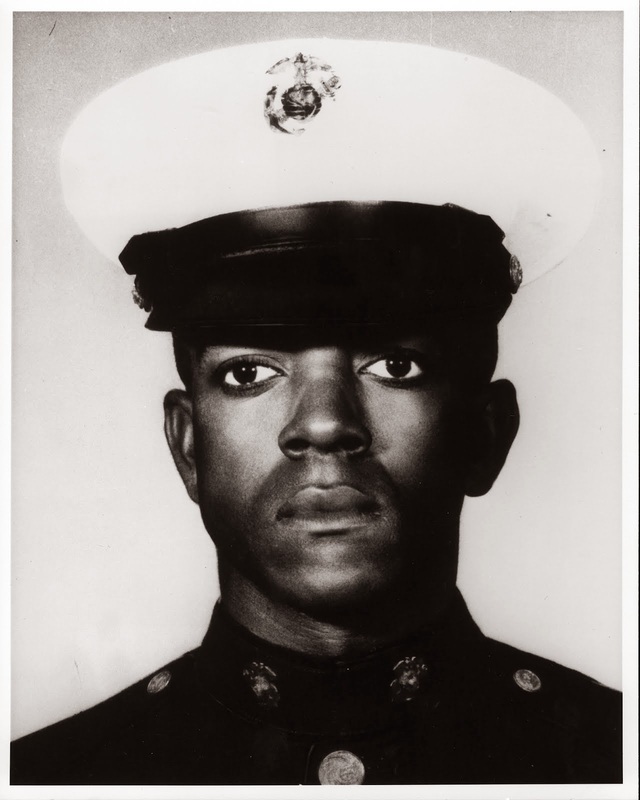 He was the first African-American U.S. Marine to be awarded the Medal of Honor. He sacrificed himself for his fellow soldiers during the Vietnam War. At DEI we are led by the ideals that James embodied: discipline, hard work, care for fellow human beings, and self-sacrifice for the greater good. 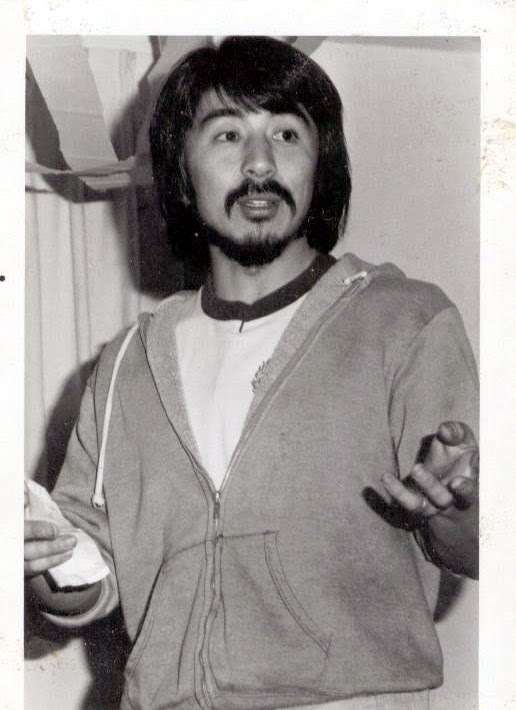 Our good friend, activist and healer Dr. Victor Shibata was instrumental in getting DEI off the ground, conceptualizing ideas and bringing together community members. We will forever be thankful for his inspiration, encouragement, and drive to serve the greater good. 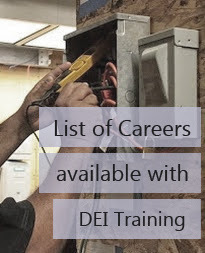 © Durousseau Electrical Institute. Picture Window theme. Powered by Blogger.